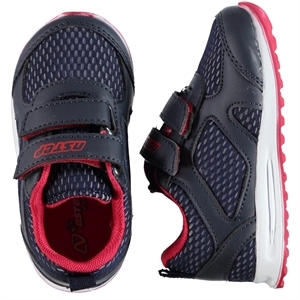 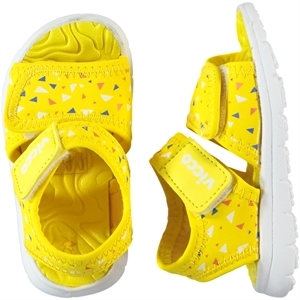 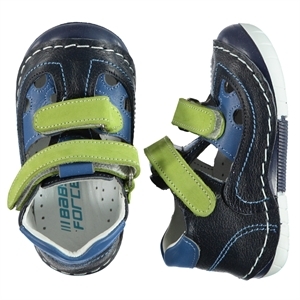 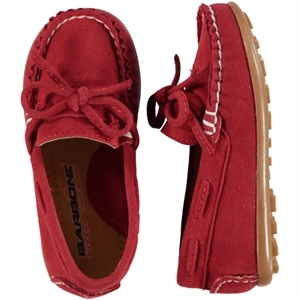 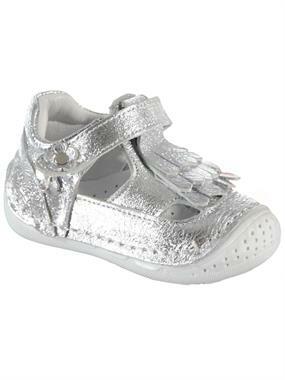 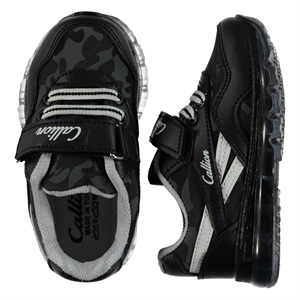 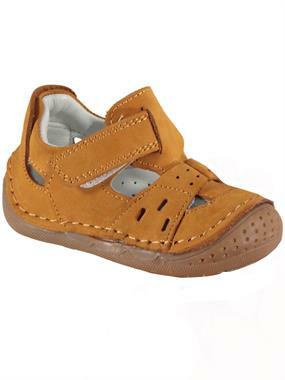 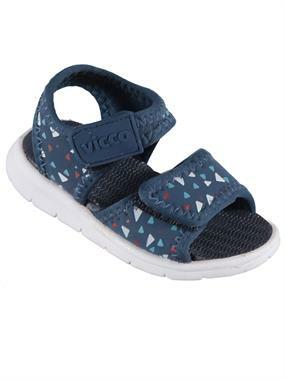 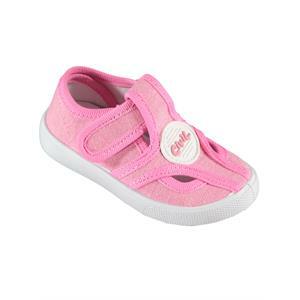 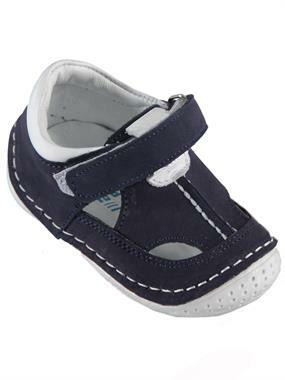 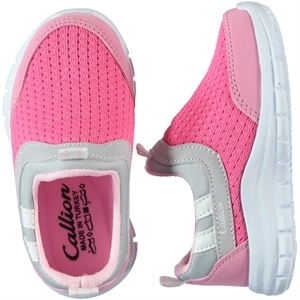 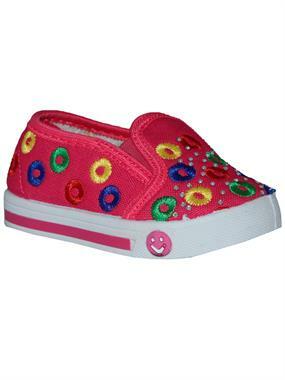 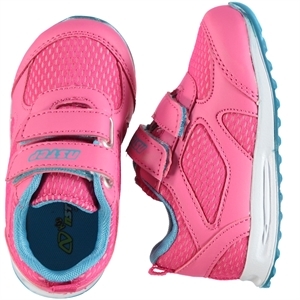 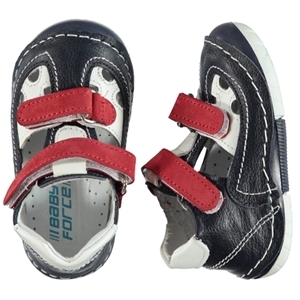 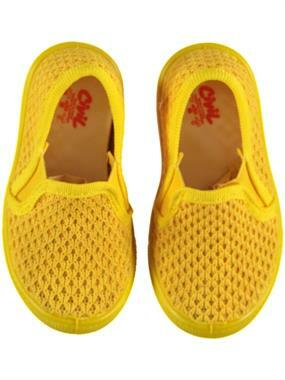 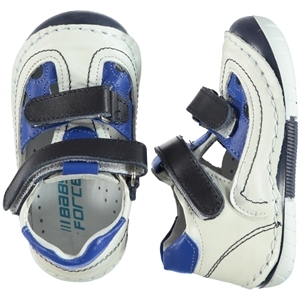 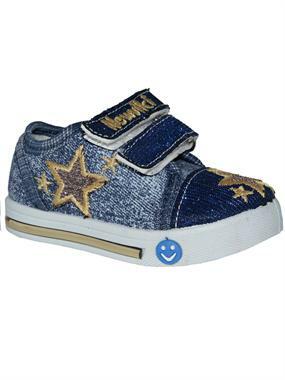 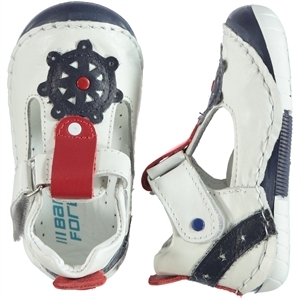 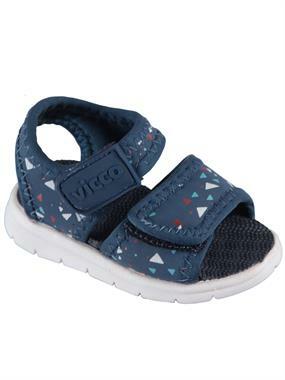 Buy baby shoes products online from Turkey. 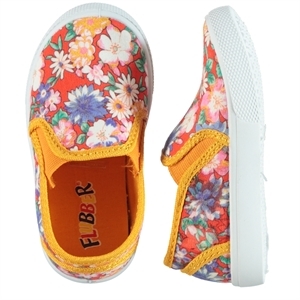 Free worldwide shipping on all products. 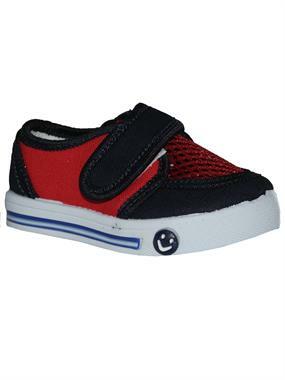 Secure payment. 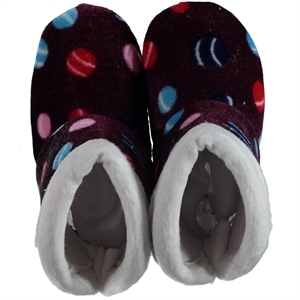 Online shopping from Turkey.